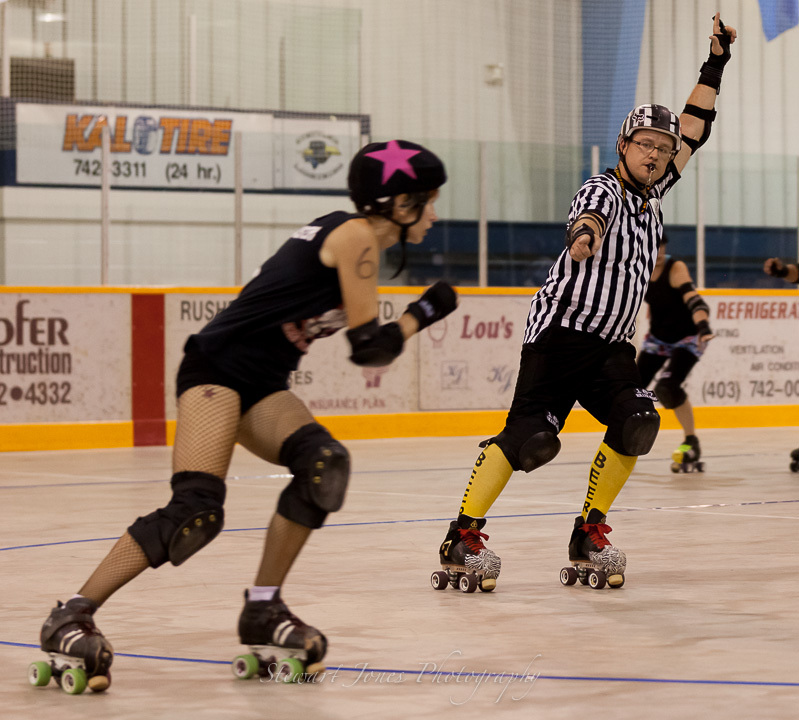 This entry was posted in Deathbridge Derby Dames, Guest Post, Lethbridge Roller Derby Guild, Roller Derby. Bookmark the permalink. Thanks for publishing this article. I started derby training about a month ago and it often frustrates me how slowly I’m picking up things (especially vs the other girls). Reading your article reinforced what I’ve been trying to tell myself – go at your own pace, it’s okay! I’m also enjoying reading the rest of your blog too. Thanks for taking the time to share your thoughts and ideas! Great post. 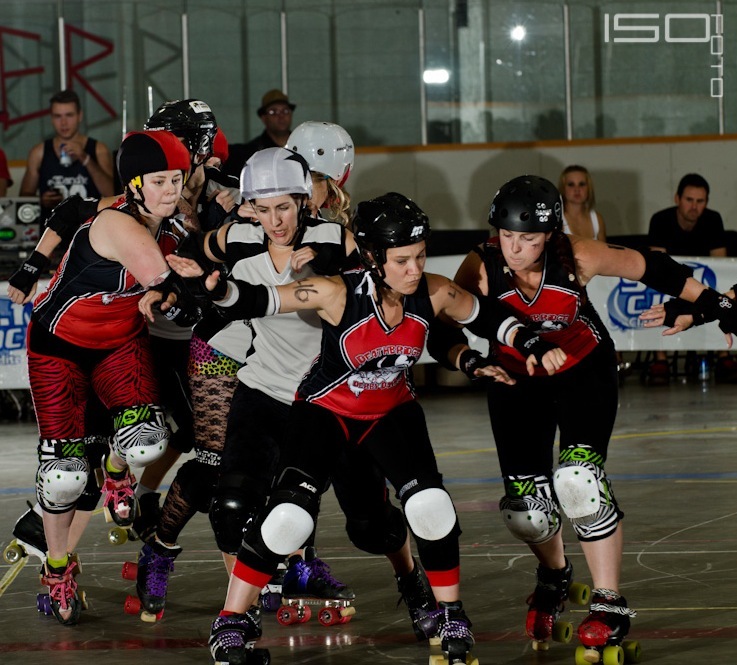 I’m a little bit older than most for someone just getting started on this derby journey (it’s a long story) and your article was so so encouraging. All the best and may 2014 be your year! This makes me want to get into Derby. Such a cool sport.